The Not Wedding, now know as The Big Fake Wedding, came to Birmingham for the first time 2014. If you haven’t heard of this event, be sure to visit their website. 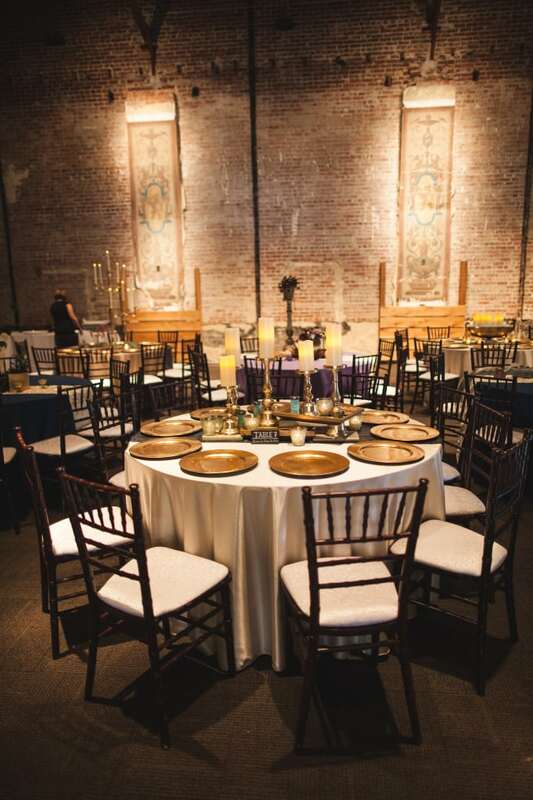 Basically, a group of great wedding professionals from the area come together and put on a big fake wedding, as the name suggests! In September we had the pleasure to work with PropHouse Birmingham and I do I do Weddings for the 2nd Not Wedding Event of 2014. 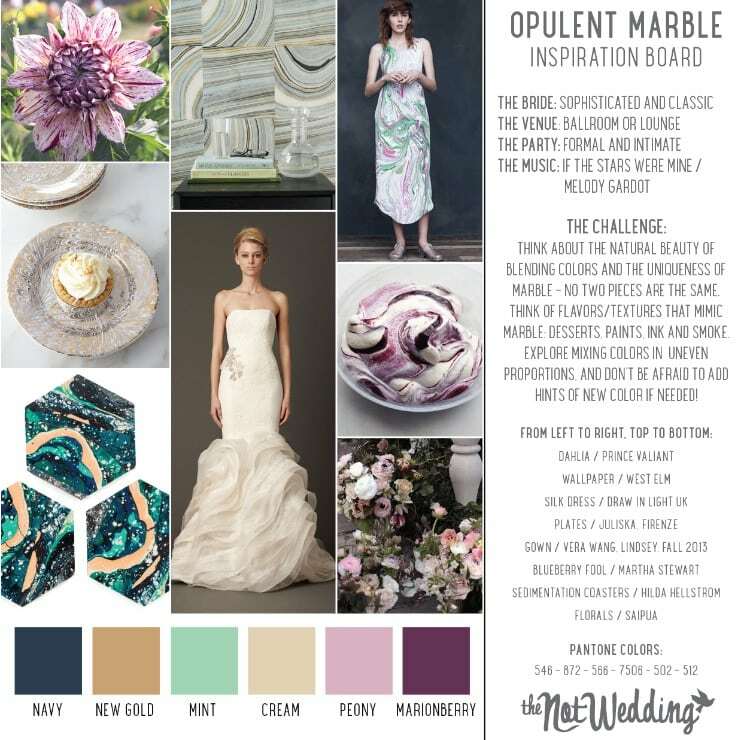 Jessica, from PropHouse, sent us the “Opulent Marble” Inspiration Board and we began to brainstorm ideas that included the lovely gold accents that PropHouse planned to incorporate in their table design. 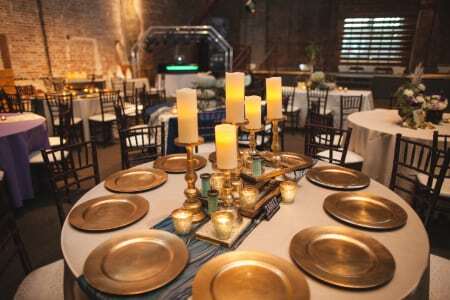 As a linen professional, I love that PropHouse has flameless candles! 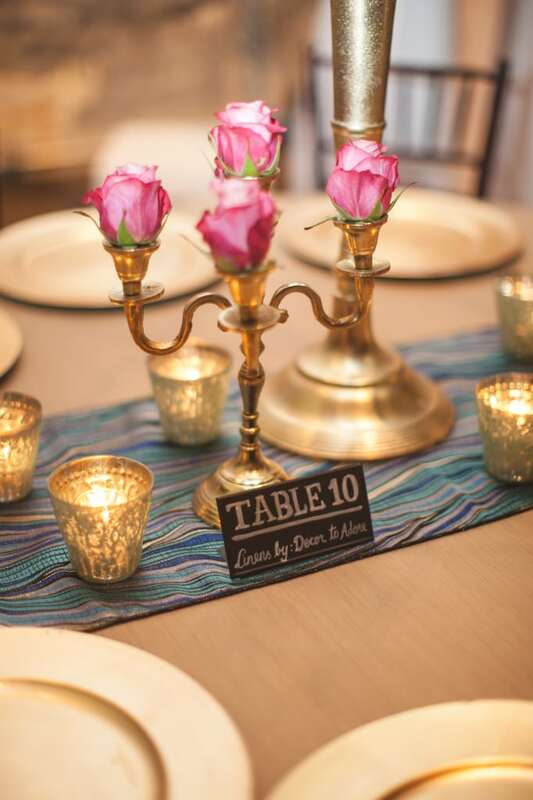 Not only do they have flameless pillar candles but they flameless tapered candles as well! Ashley Stork of I Do I Do Wedding Planning, was in charge of coordinating this “Big Fake Wedding”, and decorating several of the tables. 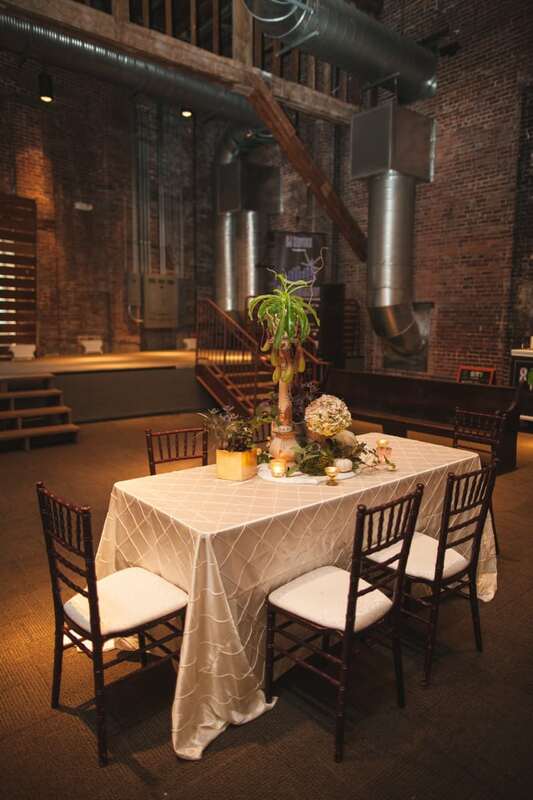 She did a great job with the head table, featuring ivory pintuck linens.